Web Designer & WordPress developer living in Copenhagen with over 10 years of experience. Enter your email and I'll send you my CV. My CV has been sent to you. Be my guest. 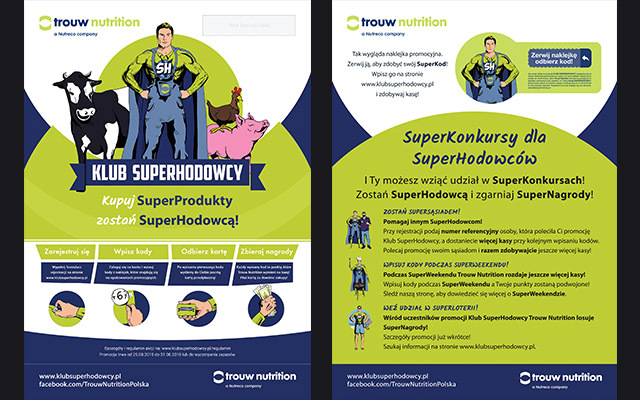 I've been creating all kinds of advertising gadgets during my career - leaflets, business cards, t-shirts, leashes, winders, banners, boxes, cups with print etc. For my work I'm using Photoshop, Illustrator and Corel Draw. 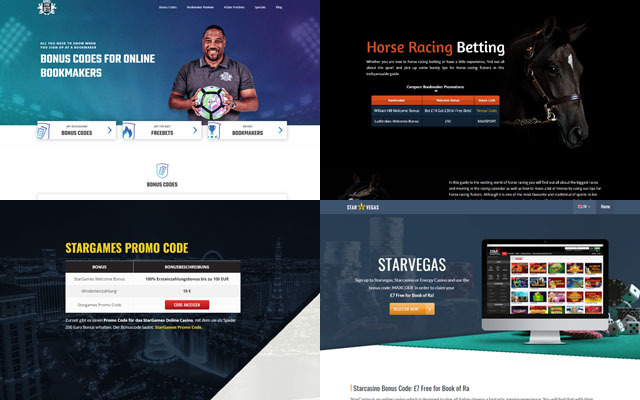 For some projects I make unique design in Photoshop by my own, but more often I transform someone's else work into dynamic and responsive website with Content Management System. I'm using world's most popular framework for developing responsive, mobile first projects on the web - Bootstrap 4, made by Twitter. WordPress is the most popular Open Source CMS . You don't have to worry about security updates which are handled automatically, not to mention dozen of plugins constantly improved by their authors. 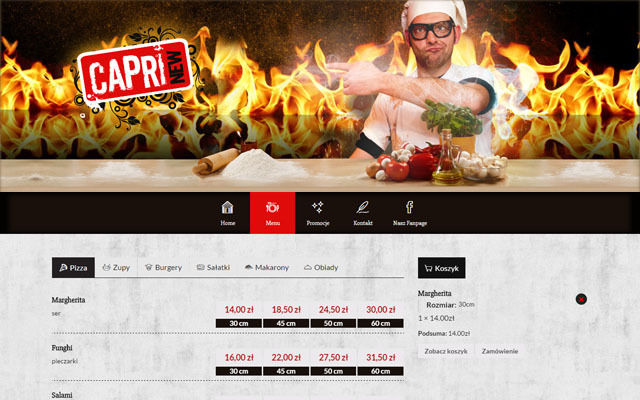 Capri New is a restaurant chain located in Kraków. 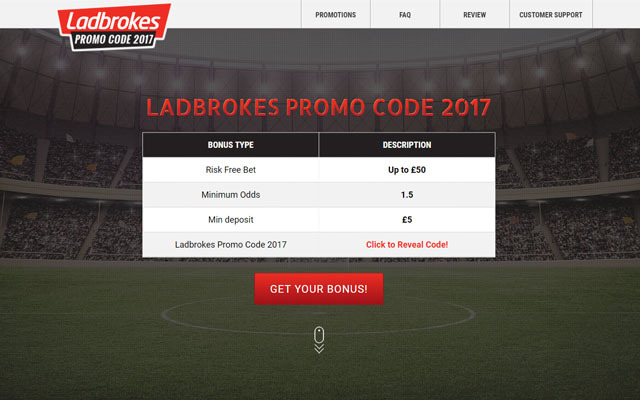 On the website, using WooCommerce with some additional plugins I've created a tool to order a pizza with custom ingredients and selectable promotion. Tatrzański Domek is an exclusive house to rent located in Tatry Mountains, Bukowina Tatrzańska. 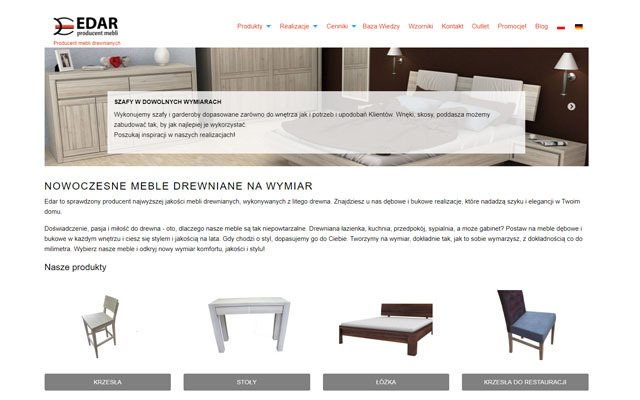 Website is using online booking and calendar plugin in two languages. WolnyBillboard is a website, where users can create and order advertising space, such as billboard or telebim. 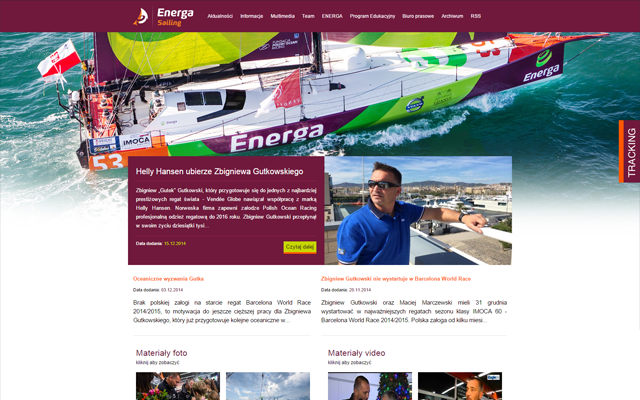 It's a blog about Zbigniew Gutkowski and his crew, who participate in regattas around the world. Zbigniew "Gutek" Gutkowski is the first polish sailor that took part in oceanic loners regatta around the earth. Watchdog Network is uniting people involved in law and disclosure of information. 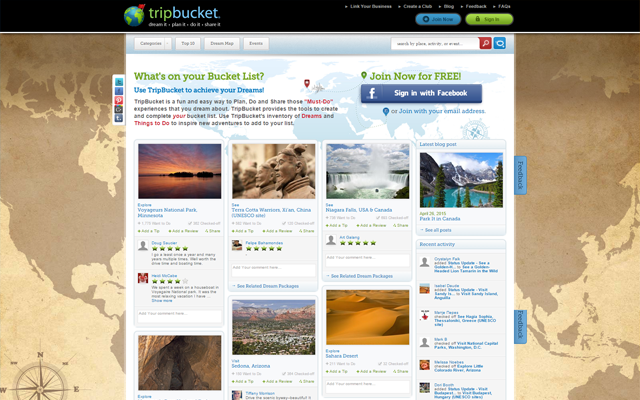 TripBucket is a fun and easy way to Plan, Do and Share those "Must-Do" experiences that you dream about. TripBucket provides the tools to create and complete your bucket list of dreams. In this co-work project I've created some frontend interfaces such as Top10 Dreams, endless scroll of dreams on home page, menu, Trip Planner and more. 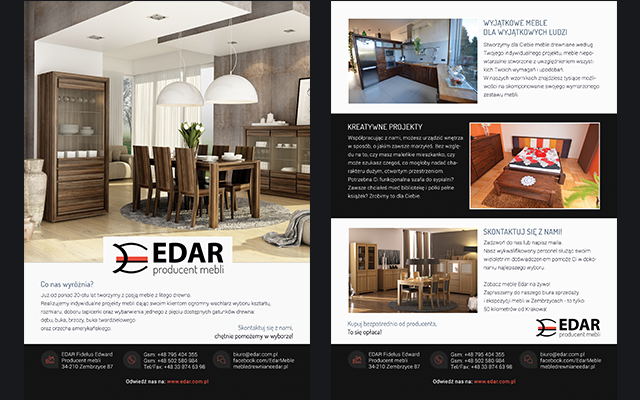 Edar is a solid and exclusive furniture manufacturer from Zembrzyce. They also make custom-made furnishings on client's request, out of 5 types of wood, painted with oil or lacquer in one of dozen of available colors and upholstery. 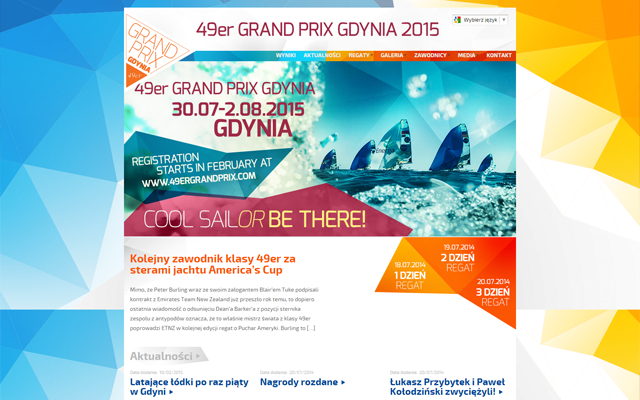 This website provides information about annual sailing regattas 49er Grand Prix in Gdynia, Poland. 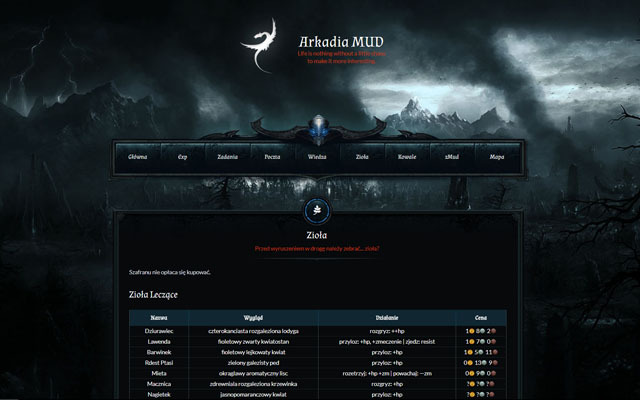 Teams can also register for the competition on the website with Gravity Forms. Freesurf is a Windsurfing school and rental office. ABCsurf is Kitesurfing, Windsurfing, Wakeboarding, Stand Up Paddle, Longboarding and motor boat rental office and school located on Hel peninsula, Kuźnice. 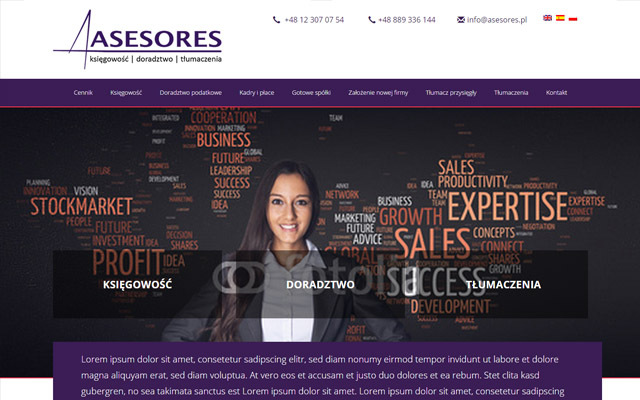 Asesores is a company located in Kraków that provides bookkeeping, translation and advice services. One of many t-shirt designs I made while working in Fabryka Magika. 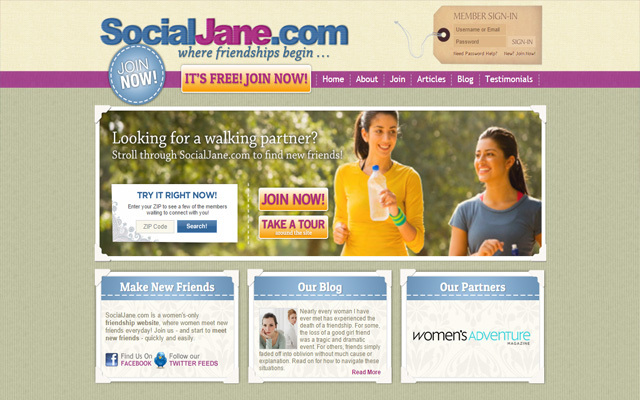 Website for woman looking for woman-friend in America. Website for Rzepka pre-school made in Drupal with header animation made in flash. … to make it work. gmail doesn’t support background-position nor background-repeat.